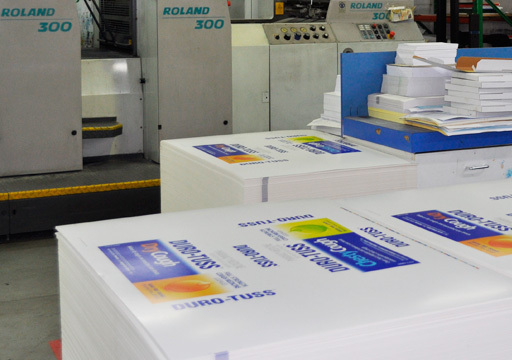 Planet’s offset printing presses enable high quality production of a wide variety of printed collateral ranging in size from business cards to A1 posters. Our 6, 5 and 4 colour presses enable great flexibility in production methodology producing cost effective, quality results over a range of sizes and volumes. Planet Press offset production techniques are environmentally considerate, using soy-based inks, paper from sustainable sources and energy efficient CTP printing plates.